JBL is proud to present our extensive range of brands, specialising in the Hygiene, Automotive, Industrial, Professional Refinish, Cycle and Motorbike markets. JBL – providing you with a solution to your every need. Hycote is the UK’s leader in automotive paint, supplying premium quality automotive care and maintenance products to the trade, independent retailers and consumers, continuously striving to be the best. 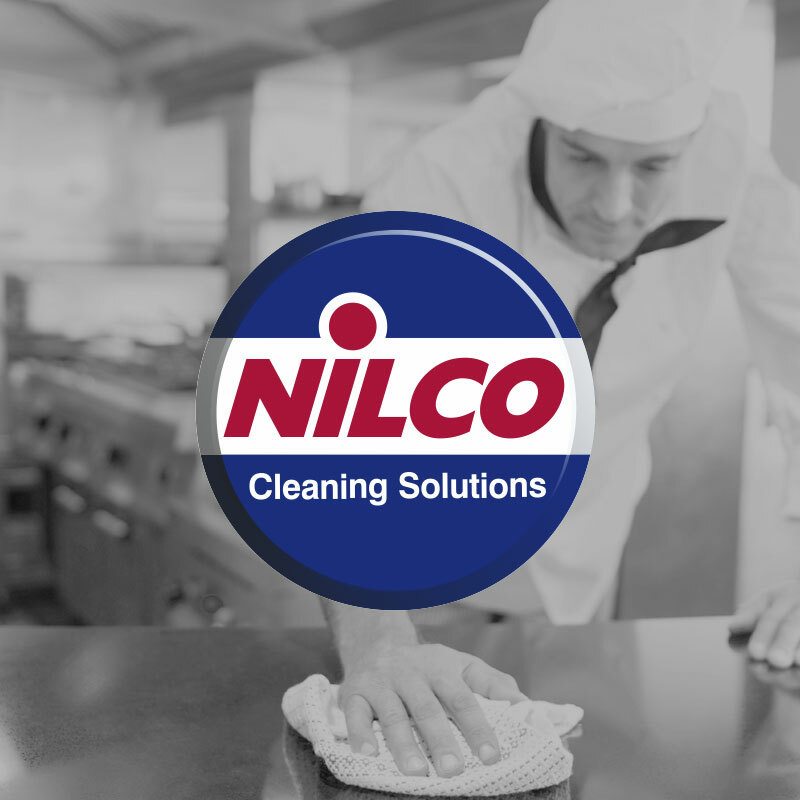 Nilco is the professionals’ choice for housekeeping, washrooms, catering and the licensed trade. Our cleaning products are specially formulated for professional environments but are also available to the consumer. Tek Body & Paint is a technologically driven, comprehensive and specialised range of automotive refinish products developed to meet the highest demands of today’s automotive refinish industry. You can email us using the links below or fill out the contact form opposite and we will get back to you as soon as we can. We look forward to hearing from you. Product sales enquiries & orders: sales@jamesbriggs.co.uk Technical, Health & Safety information: technical@jamesbriggs.co.uk Artwork, design enquiries: artwork@jamesbriggs.co.uk Call us on: 0161 627 0101 We value your trust when sharing your personal data with us. We always treat your data in a fair and respectful manner limited to the purpose for which you have contacted the company and maintaining our customer relationship with you. If you would like to know more about how we handle your data, please read our Privacy Notice. James Briggs Ltd take the issue of your privacy very seriously and will not share any information provided by you with any third parties. Anti Slavery Statement | Gender Pay Gap.